Ahead of its UK Digital HD release on Friday 7th September 2018, Vertigo Releasing have released two thrilling clips of REVENGE which you can check out below. 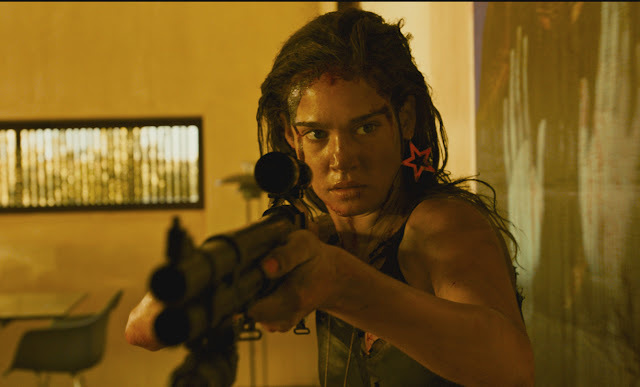 REVENGE stars Matilda Lutz (RINGS), Kevin Janssens (TV series Salamander), Vincent Colombe (Point Blank). Written and directed by Coralie Fargeat, with music provided by Robin Coudert (Composer, Amityville: The Awakening). Wealthy and handsome Richard takes his beautiful young mistress Jen to an isolated luxury condo in the desert, a few days ahead of his annual hunt. When his two hunting partners turn up unexpectedly, the booze starts flowing and things quickly become debauched. Events run out of control, however, and the men realise they must get rid of Jen, or jeopardise their precious careers and reputations. They leave her for dead in a desert canyon, and callously carry on with their planned hunting trip. Below you can check out the two clips 'Push' and 'Survive'. 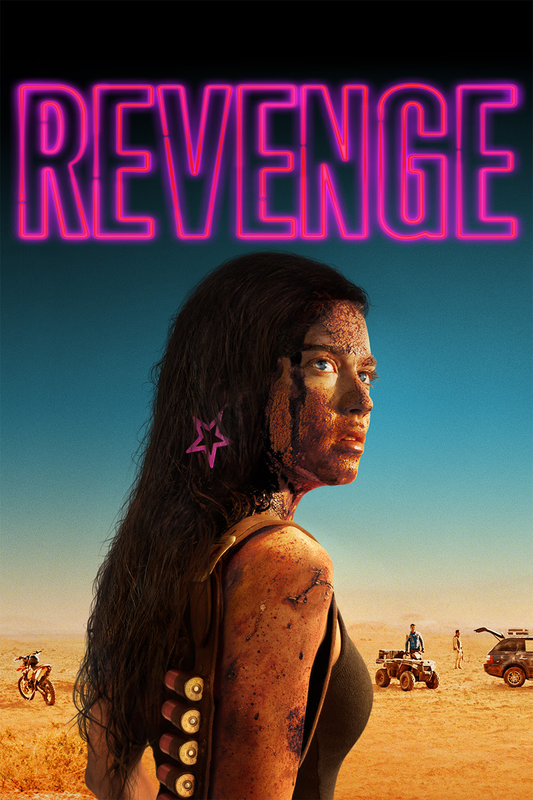 REVENGE is released in the UK on Digital HD 7th September 2018 and is scheduled for a DVD and Blu-ray release in October from Vertigo Releasing.